How is your little tyke welcomed to school? No Common Core Standards, no testing schedule, just a genuine welcome. Bet there’s a lot more learning that goes on behind that door than many others. Tip of the old scrub brush to @Kiwigirl58, Sahila ChangeBringer. Scott McLeod at Dangerously!Irrelevant put together a video, with computer voices to protect the innocent naive genuinely ignorant and proudly stupid. Teachers who watch this may cry as they watch America’s future slip away into the Tide of Mediocrity™ we were warned about, which NCLB mistook for high water. Turn it up so you can hear the full sound effects. That’s the level of mediocrity rising as the “official” fiddles. W. Edwards Deming researched and wrote a lot about organization managers who don’t really have a clue what is going on in their organizations, and who lack tools to measure employee work, because they lack an understanding of just what products are, what the resources are that are required to make the desirable product, and how to processes that make those products work, or could work better. Should teachers be “held accountable?” Depends. Effective organizations understand that accountability is the flip-side of the coin of authority. Anyone accountable must have the authority to change the things that affect product, for which that person is “held accountable.” Texas schools lose up to 45 days a year to testing — that may drop as the TAKS test is phased out, but it won’t drop enough. 45 days is, effectively 25% of the school year. If time-on-task is important to education as Checker Finn used to badger us at the Department of Education, then testing is sucking valuable resources from education, way above and beyond any benefits testing may offer. Today, Texas Governor Rick Perry has proposed laws sitting on his desk that would greatly pare back unnecessary testing. A coalition of businessmen (no women I can discern) with a deceptively-named organization urges Perry to veto the bills, because, they claim, rigor in education can only be demonstrated by a tsunami of tests. What’s that, you ask? Where is the person concerned about the student? She’s the woman with the leaky classroom, who is being shown the door. Why is it those with authority to change things for the better in Texas schools, and many other school systems throughout the U.S., are not being held accountable? If they won’t use their authority to make things better, why not give that authority to the teachers? 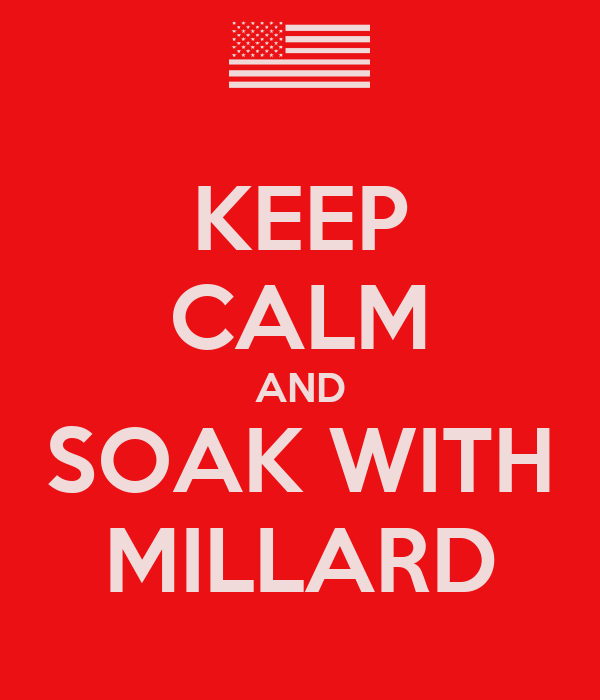 Check out McLeod’s blog — good comments on his video there. 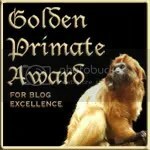 Try the blogs listed at Teach.com, Teach Make A Difference, in their ranking of teaching blogs. I’m fascinated at the great teacher resource blogs I don’t see listed; one of the criteria for listing is that at least 50% of the posts must deal with education. Consequently, it tends to be pedantically-oriented towards classroom technique, with a great diminution of education management and especially policy and politics, which are greater problems in education today, for my money (and lack of money, too). You will find a lot of useful stuff there. Was I right? Lots of useful stuff? Bored in class? Do some math, for fun. This is a good video that all math teachers ought to see (heck, I can figure out how to use it as a bell ringer in social studies, I think). I confess to being caught doing math instead, in English, in history — and in art we often made mathematical games to create patterns. From the stuff I see on walls in schools, that’s still popular. Some time ago I ordered a poster from Max Temkin, the brilliant poster propagandist/artist. It says that the universe is easy to understand if you speak its language, and that language is mathematics. True. Also true that in most of the disciplines that work into classes we call social studies, we do not have the ability to discern the cool patterns like Fibonacci numbers in pine cones, pineapples and sunflower blossoms. People look for those pattersn in history anyway, and that poses a key problem to policy makers. People want to see a pattern, expect to see a pattern, and historians cannot meet that expectation, other than quoting Santayana. Maybe one of my students will be the one who discerns a key pattern. It’ll be one of the slackers, if it happens. 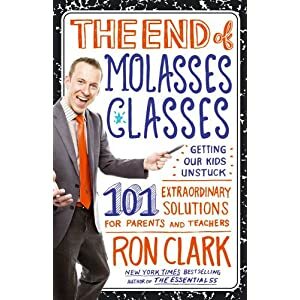 Cover of Clark's new book; he is also the author of "The Essential 55"
What we have found at the Ron Clark Academy is that if you teach to the brightest in the classroom and hold every student accountable to that level, all of the test scores will go up. We’ve had blackboard paint for at least a century. Teachers at our school sometimes paint their closet doors, or part of a wall, to use as a chalkboard. Check out applications ideas at IdeaPaint’s blog. Lowe’s carries IdeaPaint, the stuff displayed in the graphic above. It isn’t as cheap as other paint, but compared to the cost of a whiteboard, it’s pretty good. RustOleum manufactures a version available at Home Depot and other outlets. It’s advertised as cheap as $20 per kit online, but runs as high as $40. One kit covers about 49 square feet (7 feet by 7 feet). I’ve found at least five different manufacturers of the stuff, with different features. I haven’t calculated prices (at about $3.25/square foot), but there are also dry-erase skins which can be applied to any wall — with the added advantage that the product claims to be erasable for virtually any marker, including Sharpies® and other permanent markers. One manufacturer offers skins in clear, to allow underlying paint colors to show through, and white, and says it will match colors on a whole-roll basis (pricey, I’ll wager). Uses for math and writing should be obvious — think about those mural-sized wall maps in a geography or history class, covered with clear, dry-erase paint . . .
Wouldn’t it be great if school districts had architects, or instruction coaches, who knew about this stuff and could help us keep up in the technology and tool wars/sweepstakes? Some teachers desperately work to make sure that education doesn’t completely miss the computer, internet and telecommunications revolution, the way it missed the television revolution. Twitter? Sure it’s annoying — if you know it only as a tool for egotistical twenty-somethings to brag about binge drinking. Can it be useful to support learning in the classroom, or for the classroom? New Century History delivers information on Twitter to you on a platter. Part 1 discusses the basics of Twitter, and the most common uses including communication that should be very useful to any classroom teacher. Part 2 pushes the envelope a bit, discussion how to use Twitter in direct support of the classroom, and maybe in the classroom . Well worth the read, if you have a lot of kids on smart phones, or a lot of kids with internet access at any place during the day. This is good stuff, really. I just routed the posts to our entire department. I’m looking for allies who know how to use technology in the War on Ignorance of History.